A Bonnie build… See the finished product this weekend! Bonnie Barrow was an infamous outlaw from West Dallas who wrecked havoc in the southwest during the tumultuous times of the depression years. 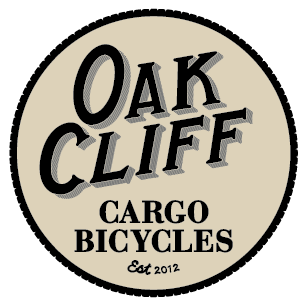 We wanted to name our models after famous and infamous people who have embodied the unique and independent character of Oak Cliff over the years. Much like these bicycles are unique and provide you independence from your vehicle for the short trips you take. Come out to the Rahr Brewery Bike Swap this Sunday, February 10th starting at 9 am to see a finished Bonnie model!